Approaching gradually, as the 2019 Unified Tertiary Matriculation Examination (UTME) begins Thursday, the Joint Admission Matriculation Board (JAMB) has warned candidates against bringing in prohibited items into the examination halls. The examination is expected to hold for about a week across Nigeria. JAMB spokesperson, Fabian Benjamin, said the items were prohibited in order to secure the sanctity and integrity of the board’s examination. He said examination officials are allowed to scrutinise eye glasses or similar devices and when convinced that such items may compromise the sanctity of the examination, the examination official should confiscate them. 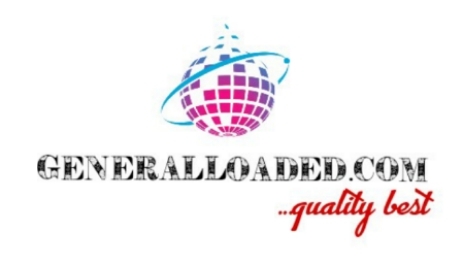 TOPSTER GENERALLORD earlier reported how the board directed candidates for the 2019 UTME to start printing their examination notification slips from April 2. The board also said a separate indicator had been created for the deaf (mute) candidates to differentiate them for special attention at the examination centre. Also, the JAMB registrar, Ishaq Oloyede, warned candidates who are expected to sit for the examination to ensure their biometrics were taken and verified or risk sitting for the examination. According to him, biometric verification will be the only mode for the admittance of candidates into the examination centres. About 1.99 million candidates will be writing the examination across the country. 20) and all forms of electronic devices. Kindly comment in the suggestion box below to tell us your thought about the article a box or another.